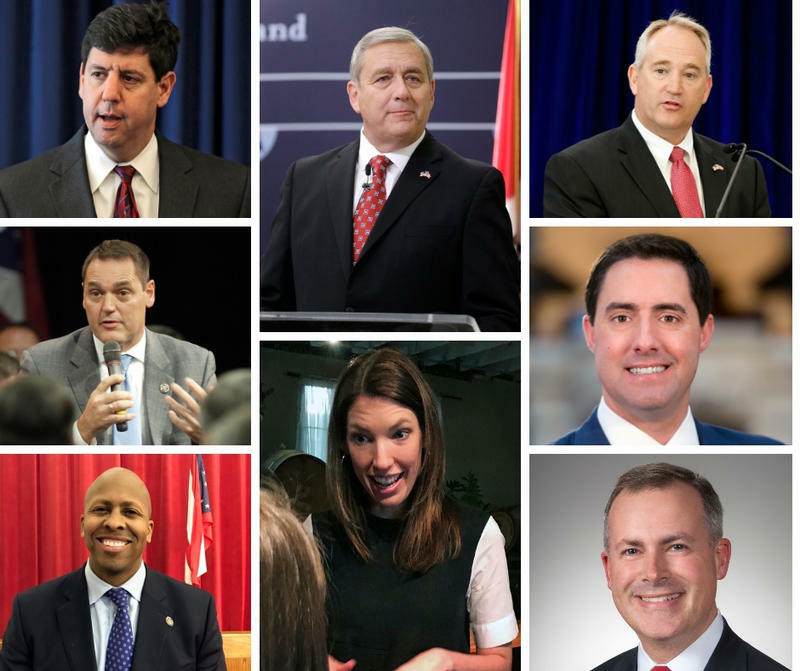 It’s not often that people feel sincerely sorry for politicians, but in Ohio, you might be able to work up a bit of sympathy for the down-ticket candidates for state offices this year. The Cincinnati Bell Connector marked its second year of operation last weekend. 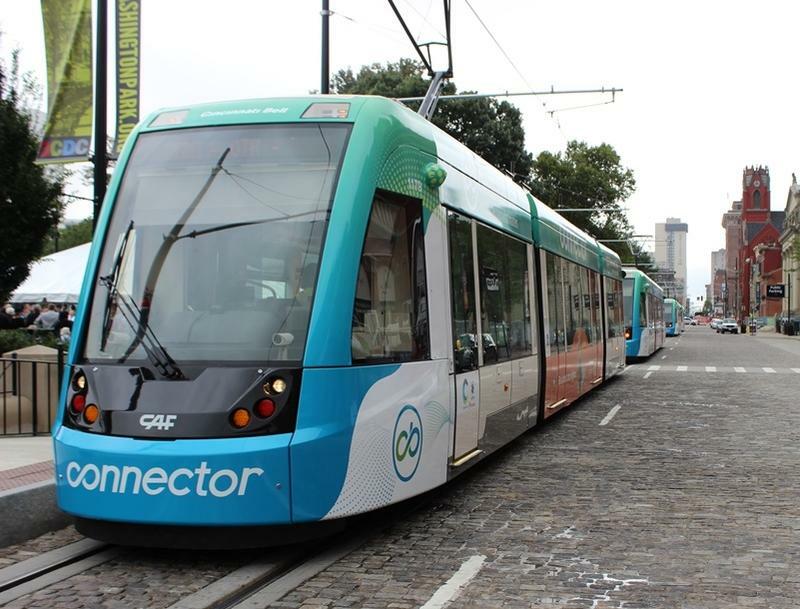 It took more than 15 years of discussion, planning, construction and political battles before the first streetcar traveled the 3.6-mile loop through downtown and Over-The-Rhine. The Clifton Cultural Arts Center (CCAC) has moved out after a decade at the corner of McAlpin and Clifton avenues. The historic building, which once housed Clifton School, will be the future home of the new Clifton Area Neighborhood School (CANS). 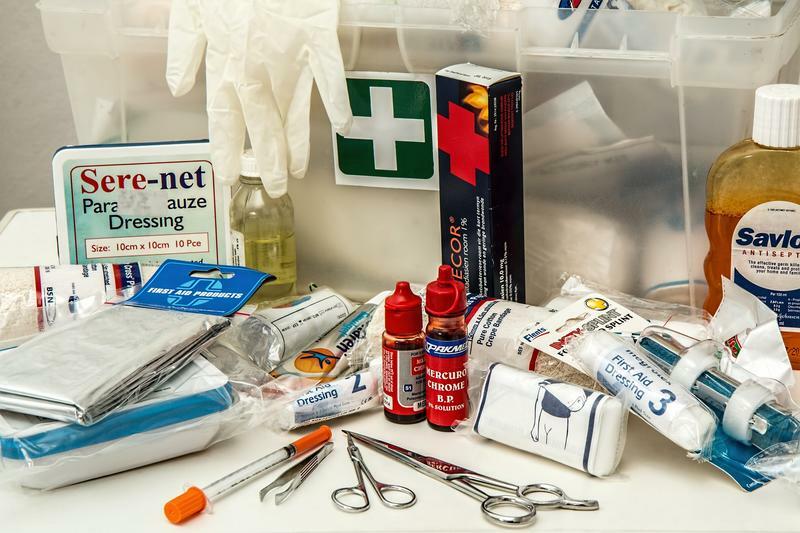 Kentucky’s Department of Public Health launched a campaign to urge Kentuckians to prepare for disasters. It’s called "First 72 On You." 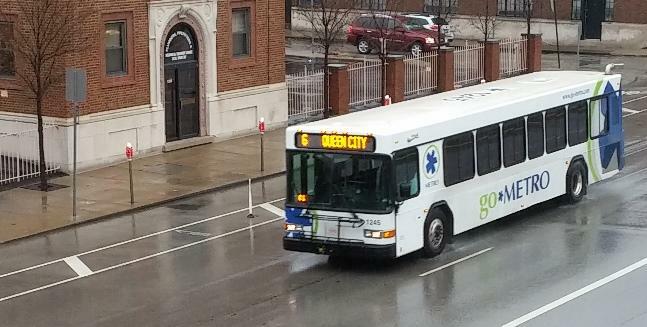 Southwest Ohio Regional Transit Authority (SORTA) officials are working on balancing the transit agency's budget without additional revenue from a sales tax increase. 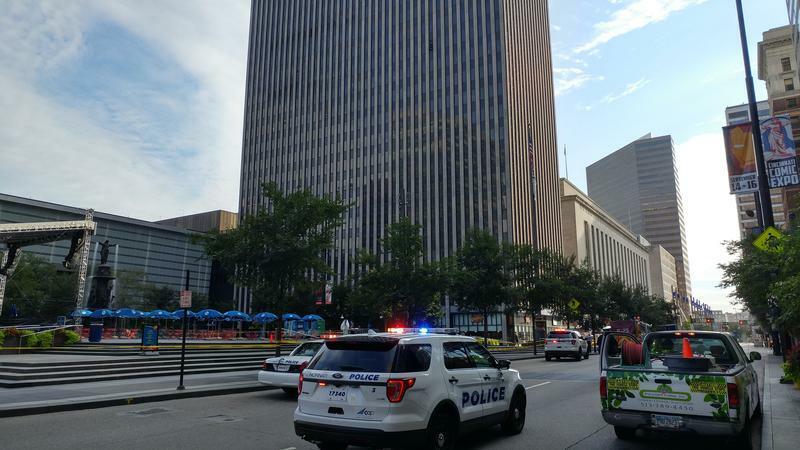 Hamilton County's coroner has released some technical details about last Thursday's deadly shooting at the Fifth Third Center in Downtown Cincinnati. But Dr. Lakshmi Sammarco says there still isn't an answer as to why Omar Enrique Santa-Perez started shooting. 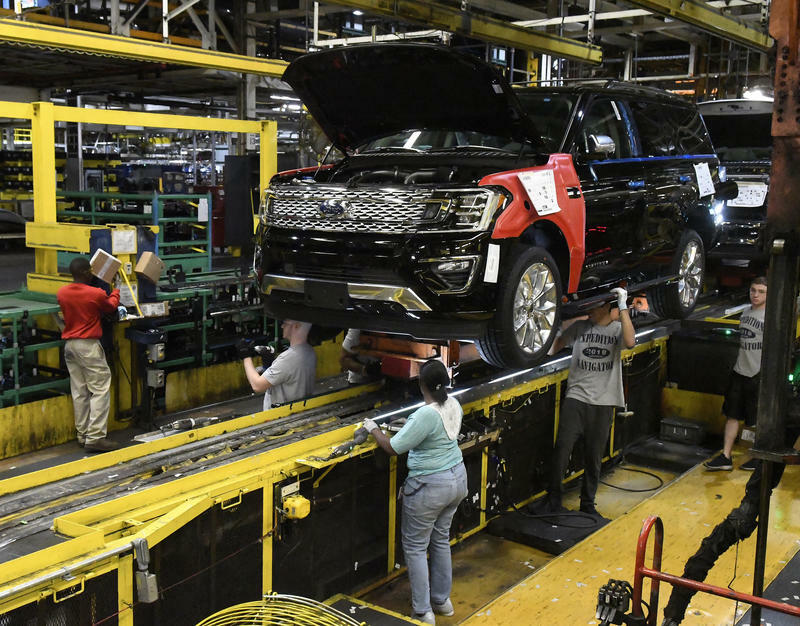 Although the Bluegrass State is outperforming some of its neighbors, Kentucky trails the nation in the growth rate of jobs, population and wages. 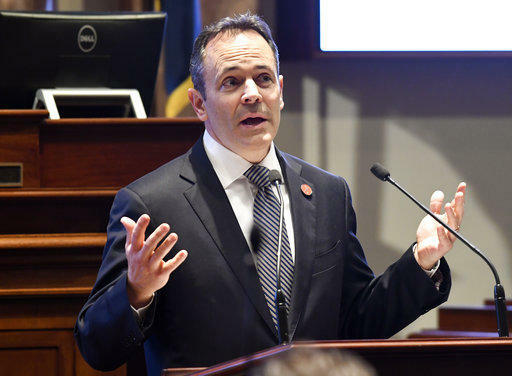 WVXU politics reporter Howard Wilkinson spoke with News Director Maryanne Zeleznik this morning about the steady flow of out-of-state campaign contributions - in sums generally less than $200 - are flowing to Ohio Democrats this year. In past election cycles, it was the the Republicans who took in the largest share of out-of-state money. 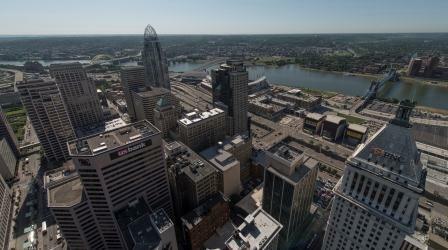 The Cincinnati Bell Connector turned 2 on September 9 and opinions differ on its success. The man known as "Mr. Streetcar," John Schneider, says it has met its goals of reinvestment and repopulation downtown. Former City Councilman Kevin Flynn says the problem with that argument is it can't be proven or disproven. 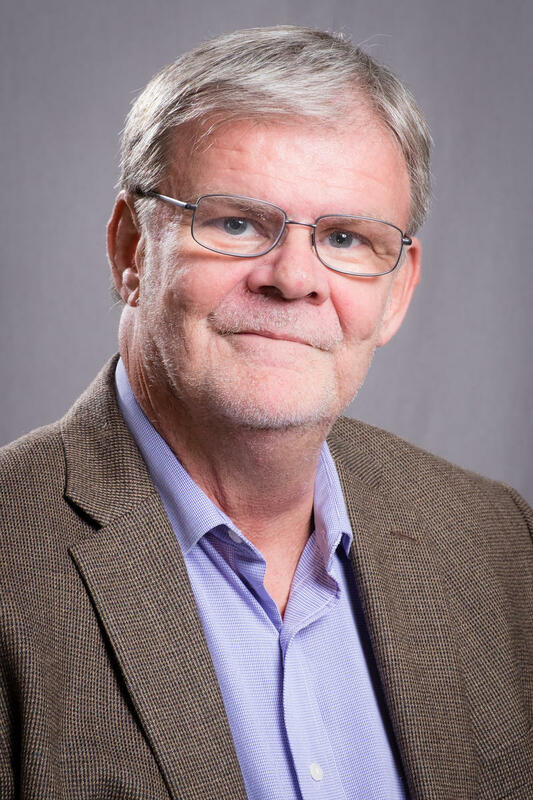 Both have written opinion pieces on the success of the streetcar for WVXU and will join Cincinnati Edition on Wednesday, September 12 at 1 p.m. to further discuss their viewpoints. 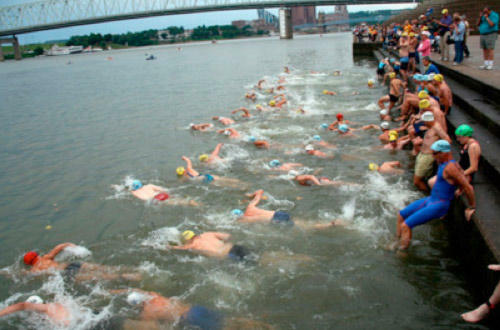 The Bill Keating, Jr. Great Ohio River Swim takes place Sunday, September 23. Participants enter the water at the Serpentine Wall, swim across the river to Newport and then back, finishing at the Public Landing – a total distance of about 900 meters. 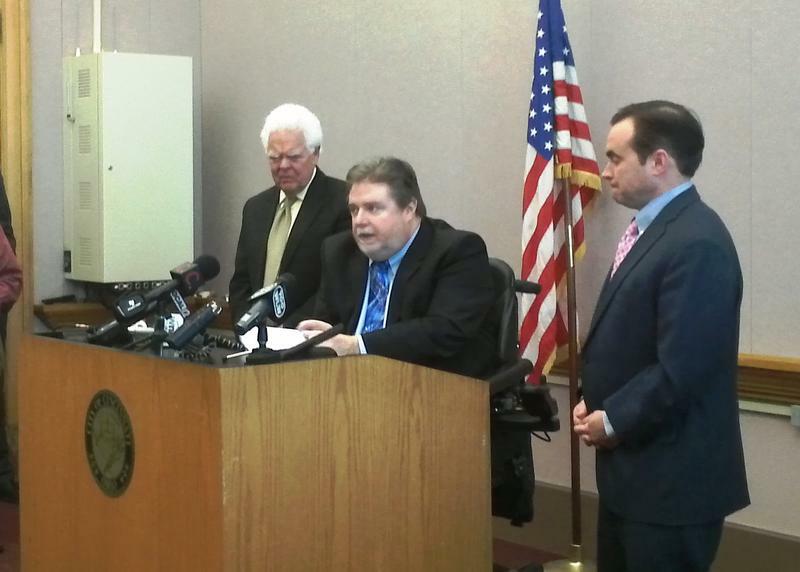 Ohio's long-awaited medical marijuana program was slated to rollout last week. That didn't happen. 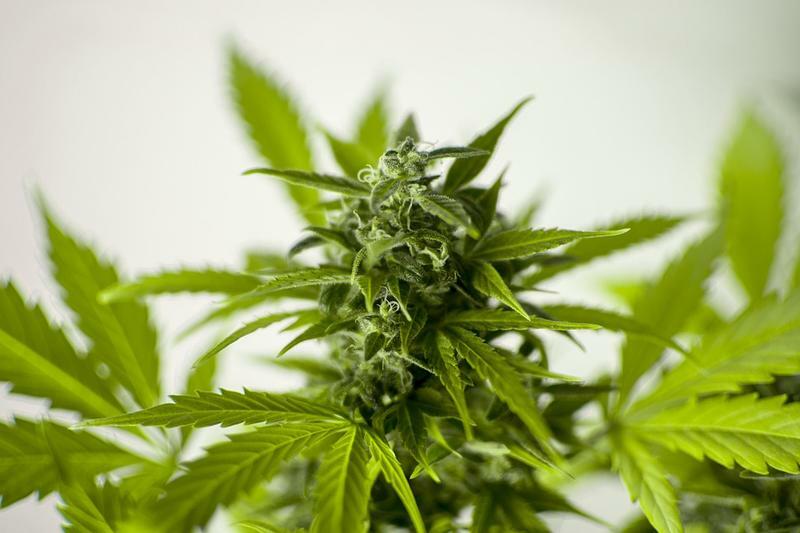 Establishing a regulated and safe industry has proved to be a long process, with delays that have put off the September 8th deadline that was written into law. 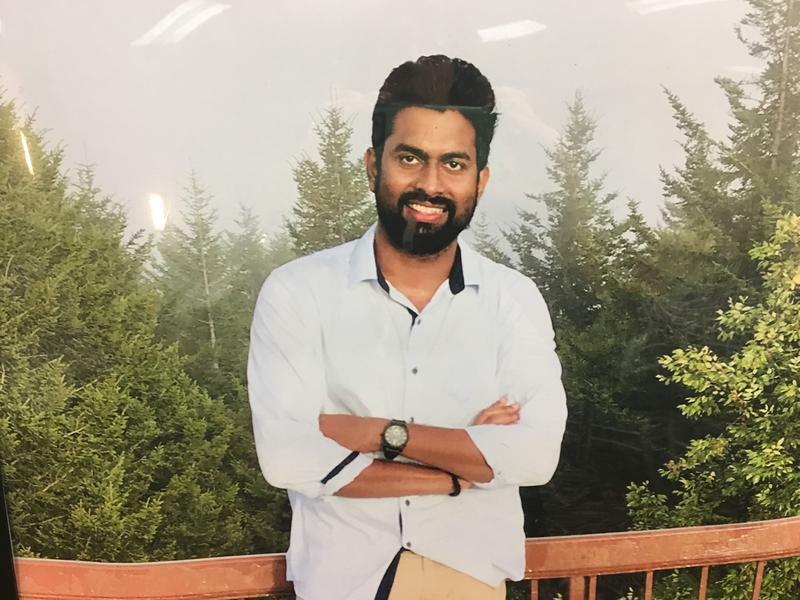 Friends of Pruthvi Kandepi, a Fifth Third Bank consultant killed in Thursday's downtown shooting, gathered Sunday to pay their respects in Sharonville. 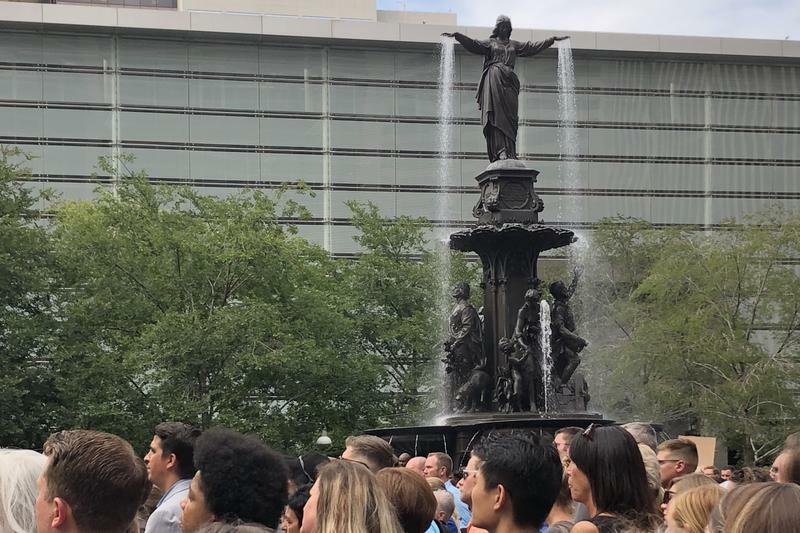 Residents, council members, and community and religious leaders assembled at Fountain Square Friday afternoon for a vigil honoring the victims and honoring the heroes of Thursday's fatal shooting at Fifth Third Center. 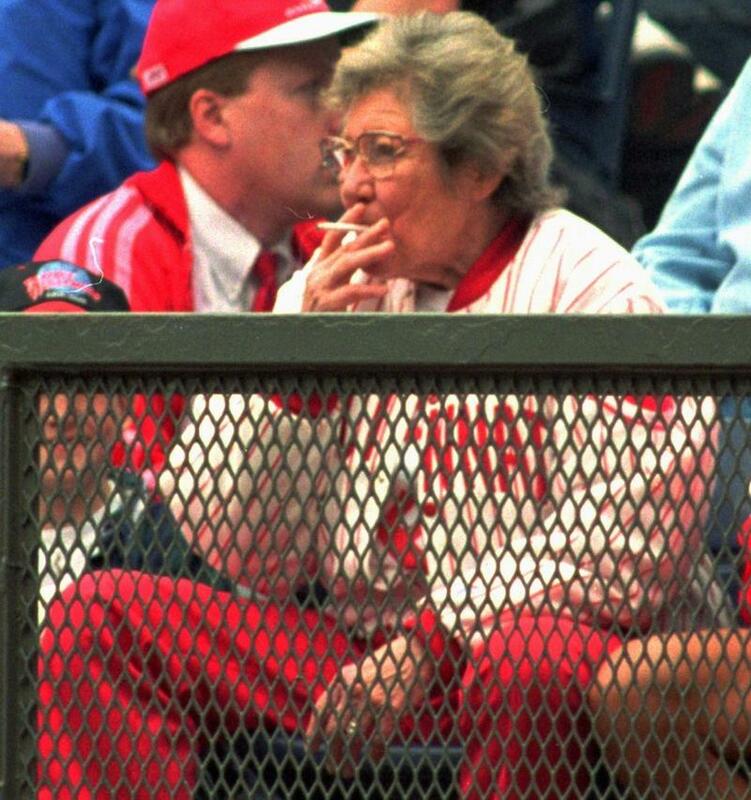 This is the tale of how Marge Schott fell in love with a cow. 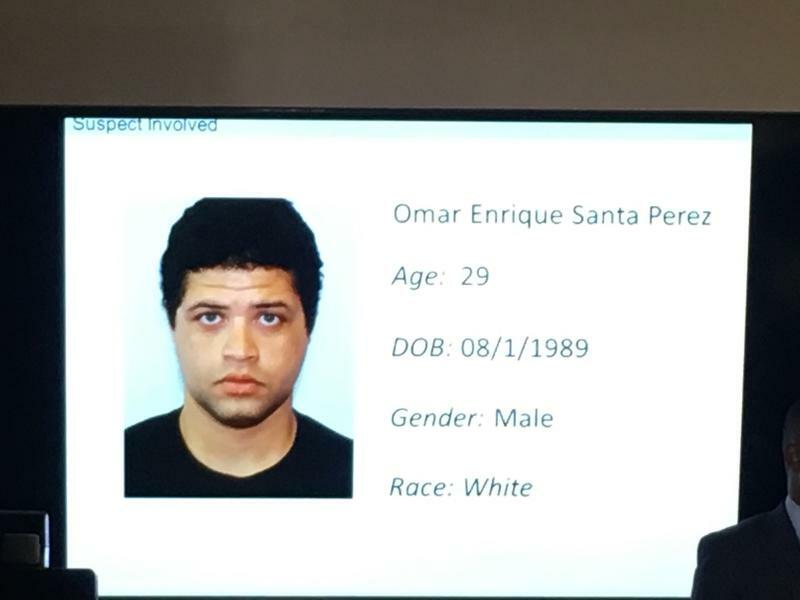 Cincinnati Police say they still don't know why Omar Enrique Santa-Perez came to downtown Cincinnati, entered the Fifth Third Tower and opened fire Thursday. He shot five people. Three of them died. Police killed him minutes later. 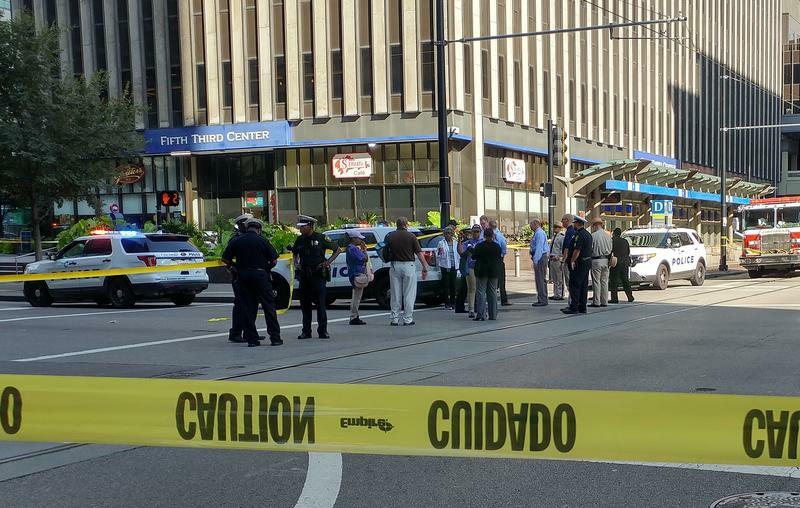 After the Hamilton County Coroner's Office identified the three people killed in Thursday's shooting at Fifth Third Center, those who knew the victims are speaking out.